Nike is all about improving athlete’s performance with their products, and they are always finding new and innovative ways to do so. The Nike+ system is ideal for improving runner’s performance, and the recently updated version provides more motivation than ever before. The Nike+ Running App has always tracked your distance, pace, time, and calories burned, but the updated version does even more than this as well. 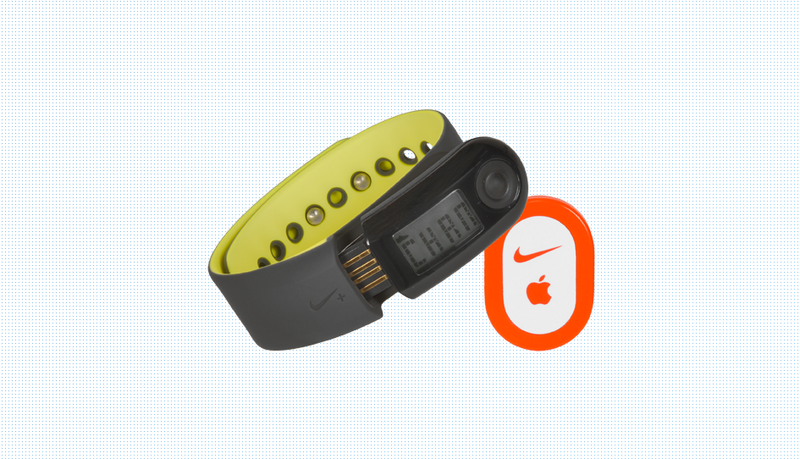 For one, the new Nike+ Running App cheers you on. You can post the start of your run to your Facebook, and you can hear real-time cheers for each comment or like you receive. If that is not enough motivation, you can activate a Powersong to inspire you to go the distance. Nike has also added new challenges to the home screen, and updated the navigation layout to a more user-friendly interface that is easier to operate during runs. So if you already have the Nike+ Running App for iPhone or Android, make sure you have the latest 4.0 updated version. If you are a runner and don’t have the system yet, do yourself a favor and check it out. You will surely thank yourself later.